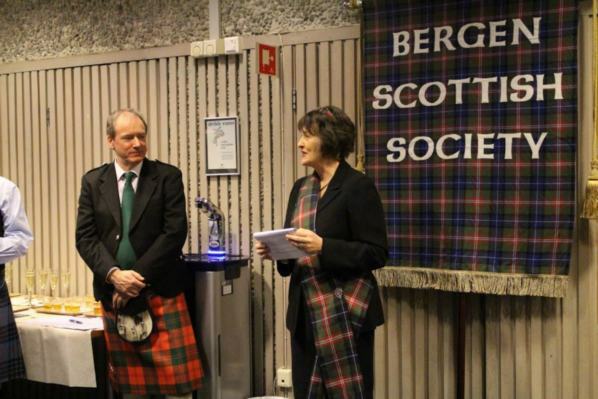 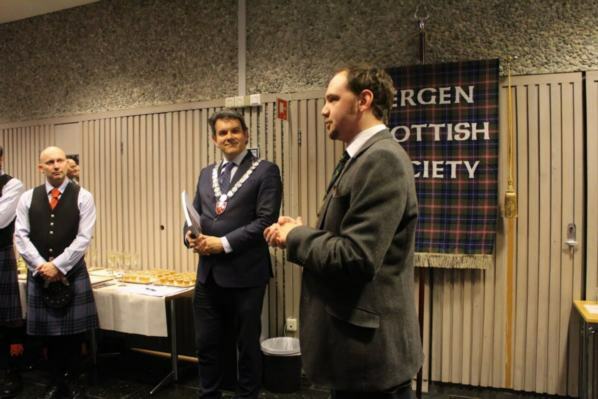 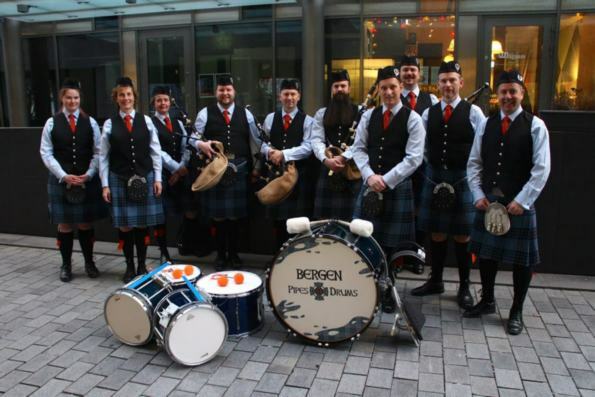 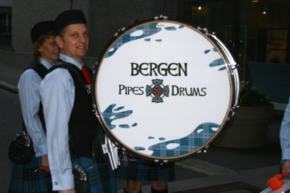 The European Tour gets under way with celebrations of Scottish links to Norway, as Bergen hosts the first exhibition of 2015. 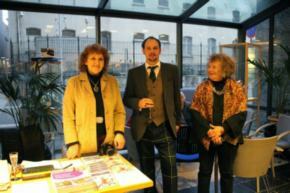 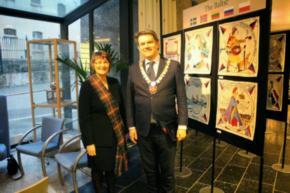 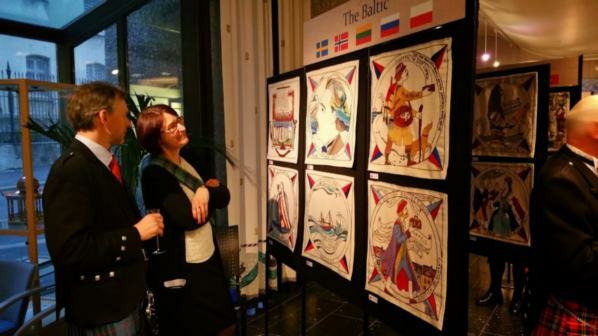 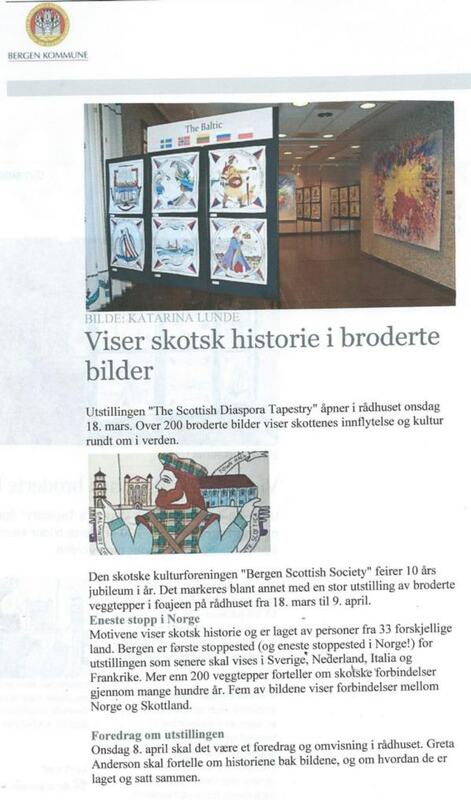 The exhibition was opened by Tom-Christer Nilsen, Mayor of the county of Hordaland, Bergen, on March 17th. 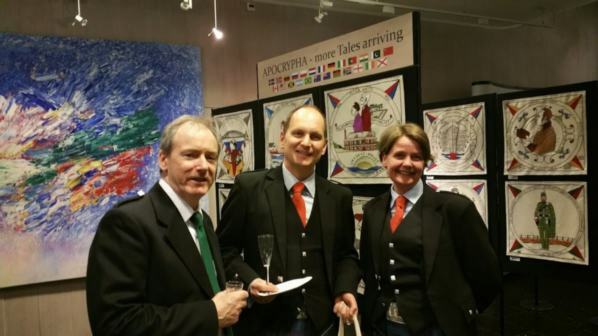 "Sorry that I haven't had time to give any feedback before now but Yes, The Opening went well! 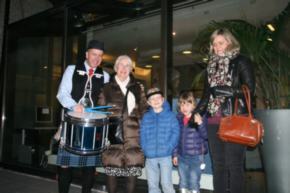 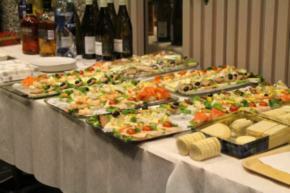 The people who were invited did enjoy themselves and we have already got glowing reports in our Visitors' Book. 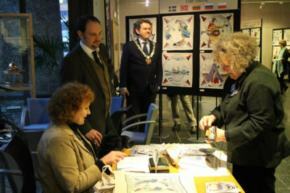 We were also delighted that we enrolled two new members of the Society yesterday - having been impressed at The Opening. 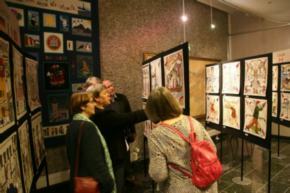 "The people working in the reception area at the Town Hall also think that the exhibition is wonderful.... 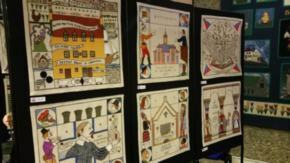 Visitors are coming to see the exhibition although no bus loads in as yet! 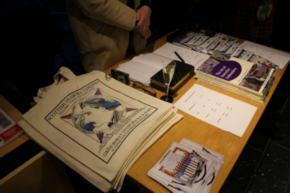 The merchandise is popular and we are working at our staffing rota. 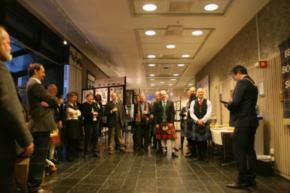 "Finally, a very big vote of thanks to Jennifer, Ros and Arran ..... quite an undertaking ...well done!